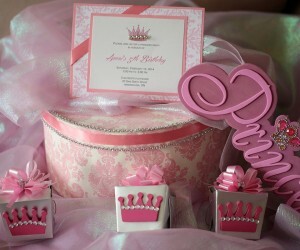 Paula Joseph Papery specializes in exquisite stationery that’s unique, unforgettable, and inspired entirely by you. I continue to refer Paula to all my friends as she is superb in all things required to make your event special. She listens to your requests had then adds her great ideas and comes up with remarkable solutions for every budget. 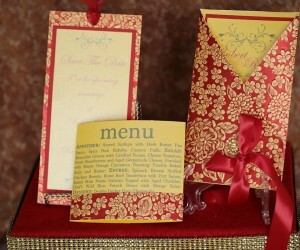 My husband and I were 100% satisfied with her professionalism, creativity and execution during our wedding. Thank you for your services. Choosing Paula Joseph Papery to create my wedding invitations was the first and best decision to creating my dream wedding. Her creations are unique, sophisticated and each piece hand made to perfection. The attention to detail is second to none. I have received many compliments on how beautiful my stationary was, and I owe it all to Paula. There is mass producing stationary companies, and then there is Paula Joseph Papery, where you get time, attention and amazing one on one customer service. My family and I would highly recommend Paula Joseph Papery, and thank her immensely for all her marvelous work. Elegant. Chic. Worth it! 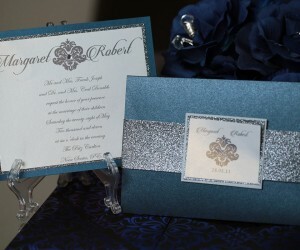 I am so pleased we chose Paula Joseph Papery to design our dream invitations and thank you cards. Right from the start Paula delivered an amazing and memorable experience by understanding our vision and guiding us to select the colours, textures, embellishments and lettering that fit perfectly with our theme. Thank you, Paula, for your creativity and care. You're so fabulous at what you do! I am so grateful for the wonderful job Paula did for my 70th Birthday celebration. She took the ideas I expressed and came up with a perfect design. The attention to detail was superb, the colour combination stunning, and given the high quality of production and execution, I could not have asked for more. A great big thank you for a job well done, and done on time. I will continue to share her superb work with all my friends and associates. I wish her continued success with her company.